"Young Justice and Green Lantern are still in premieres and will continue with the current story cycles. We are committed to bringing excellent action fare, and look forward to continuing DC Nation this year with new shorts, interstitials, and of course, Beware the Batman and Teen Titans Go!" 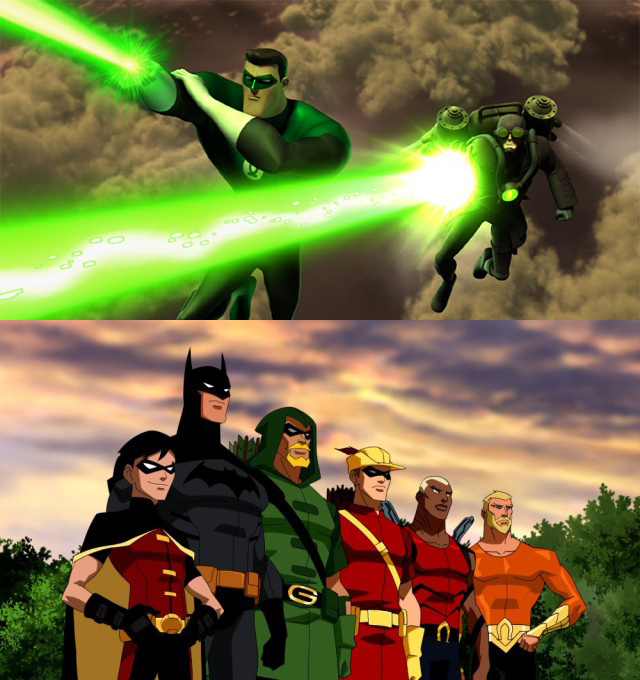 So while we may be still mourning the all too soon loss of the Young Justice toy line, it appears the TV show will keep marching on....for nowwww (cue Vincent Price laugh).